One of the two pubs in the main street of Garrykennedy. It has live music sessions and does food. 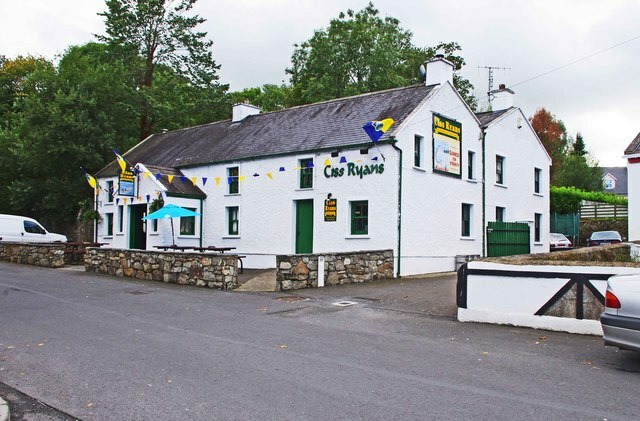 R7683 : Ciss Ryans (2) - sign, Garrykennedy, Co. Tipperary.